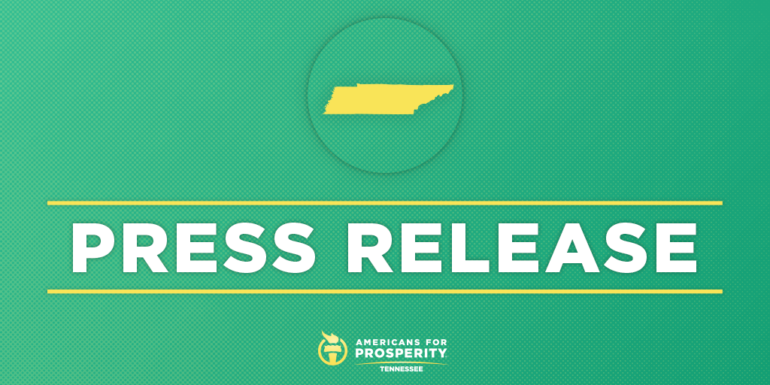 NASHVILLE, TN – Facing criticism from Tennesseans for his support for higher taxes, Phil Bredesen today set out to set the record straight. Instead, he misrepresents – again – exactly what his record demonstrates. “Make no mistake about it: If Phil Bredesen had his druthers, Tennesseans would have been saddled with higher taxes throughout his time as governor. But now that it’s a politically inconvenient position, he’s working overtime to rewrite history – and is even taking credit for the legislature’s rejection of his own bad ideas. The reality is that he wanted to raise the gas tax and the sales tax. He said so repeatedly. Fortunately, Tennesseans rejected his bad policy and ideas, and will similarly reject his candidacy for the Senate come this fall.